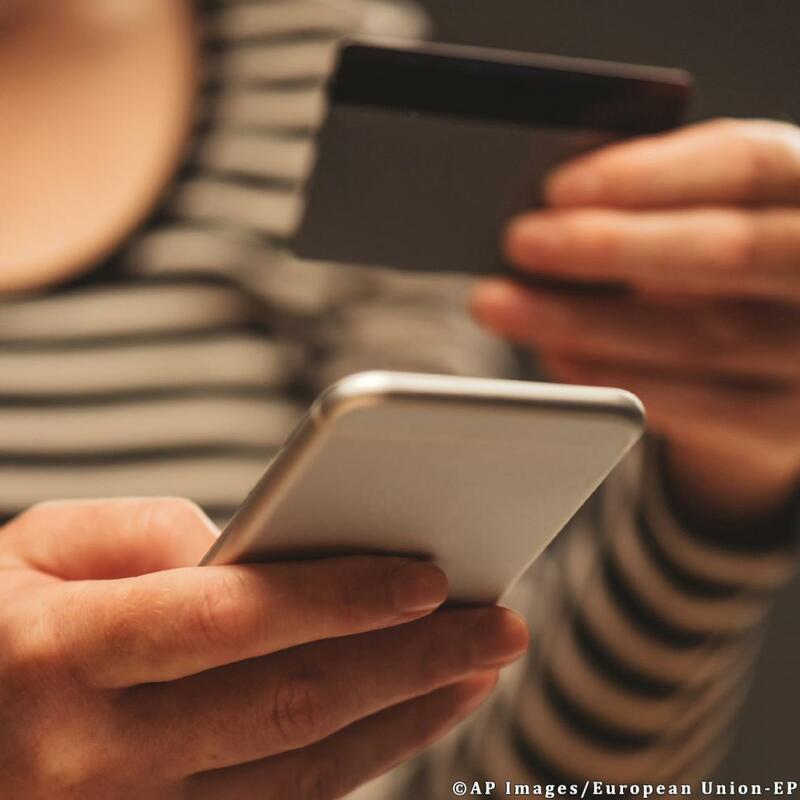 National enforcement authorities will have more powers to detect and halt online breaches of consumer protection laws and be able to coordinate their actions better across the EU, under the revised Consumer Protection Cooperation (CPC) regulation. The EU Commission will coordinate actions in cases where an infringement does or is likely to do harm to the collective interests of consumers in at least two-thirds of the member states, accounting, together, for at least two-thirds of the EU population. One of the Parliament’s crucial demands during the negotiations with the Council was to involve consumer organisations more. They will play a proactive role by flagging suspected infringements, since they might know about them earlier than the authorities (“external alerts”). Olga Sehnalová (S&D, CZ), rapporteur, said: “The new rules will strengthen and improve cooperation between all consumer protection actors, so that they can more easily monitor compliance and address cross-border infringements. National authorities, the Commission and consumer organisations, all acting together, will create an effective mechanism to combat rogue traders both online and offline and enforce consumers’ rights in the Single Market”. The legislative text, approved by Parliament by 591 votes to 80, with 15 abstentions, still needs to be formally adopted by the Council of the EU. The regulation will apply 24 months after the date of its entry into force.